In just a few short weeks, Pokémon Go has become the most popular mobile game in history…far more popular than Candy Crush! In fact, the number of users of the augmented reality game has quickly surpassed that of Twitter in the U.S. and it has even recorded higher engagement rates than several other social media networking powerhouses. Pokémon Go revolves around a number of “pocket monsters” that can be found, well, just about anywhere, as portrayed in the popular Pokémon cartoon. Players search for and capture the digital creatures projected on physical locations, as seen on the screens of their mobile device. Locations vary drastically, including, but not limited to, public venues and even on out-of-the-way private properties. 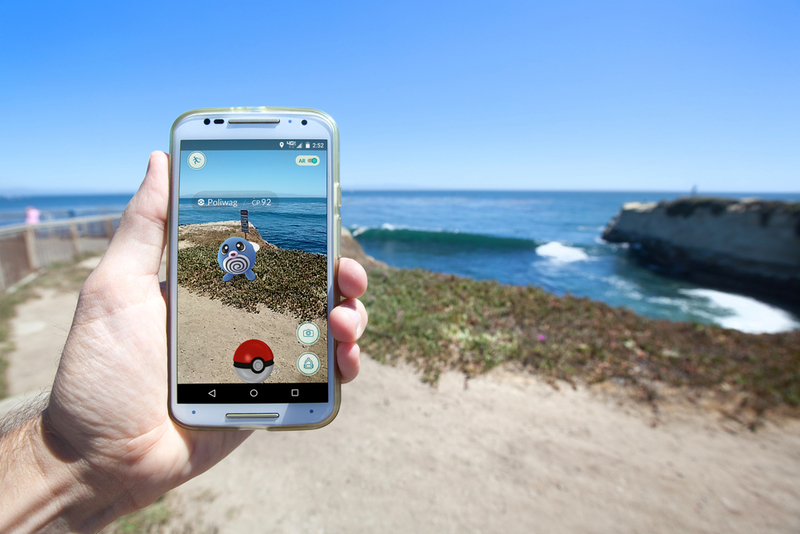 This aspect of Pokémon Go is one of the main reasons why it has quickly become a craze; it is different from most other games because it allows players to go out and try to “catch ‘em all,” instead of sitting at one spot. The game was launched during the first week of July and, by the following week, became the most tweeted about topic. Its booming popularity also significantly raised the share price of Nintendo – one of its parent companies – on the stock market. It’s not just millennials who are playing either; older folks, including people who grew up with the TV show and the original game on handheld consoles, have been playing too. Parents are playing it with their kids and even political hopefuls have been seen trying to find Pikachus and Charmanders, just to name a few. It’s also loved by both genders, as many videos can be seen on social media depicting groups of people from both sexes hunting down Pokemons. On screen, there will be a virtual version of you, which you can personalize to suit your style and you can also enhance your abilities as a Pokémon ‘trainer’ at what are called PokéStops. You are not required to actually purchase anything but there are in-app items that you can buy to get access to advanced features, which may make the process of catching a Pokémon easier. If it sounds like a lot of fun, it is, and you can see evidence of that in many videos that have been posted on social media. 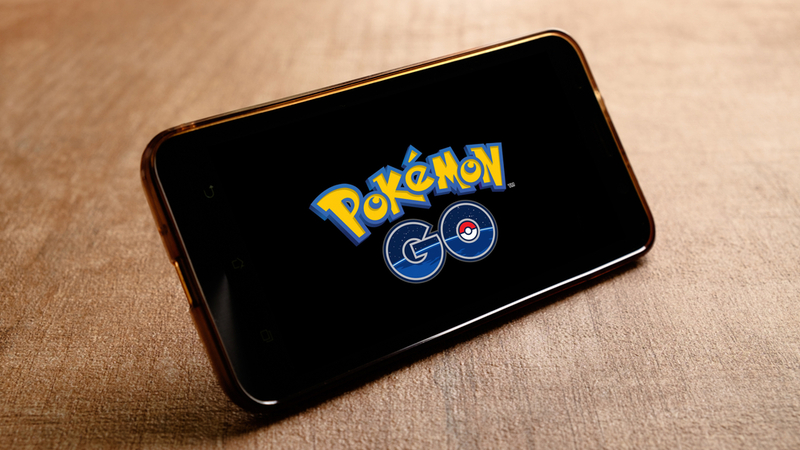 However, the main features of Pokémon Go have also opened up a can of worms, leaving the more speculative crowd to avoid it at all costs. The first issue is the safety of users, i.e. whether playing Pokémon Go places their lives in danger. While the vast majority of people playing the game have done so without incident, there have been a number of reports, both confirmed and unconfirmed, about people being attacked or hurting themselves while playing. 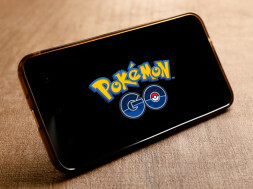 Some of the reports include one man crashing his vehicle into a tree while playing, a group of teenagers getting lost in an underground mine for hours, and two men falling 50 feet off a cliff while searching for Pokémon. There have also been reports of people being shot at and even stabbed because they set foot on other people’s property in a bid to capture rare Pokémons. In one reported case, some players in Northern Ireland had to be reminded by the police that finding a ‘Zubat’ was not a good excuse for breaking and entering someone’s home. In another reported case, players were almost robbed after being lured outside of their homes to hunt Pokémon in the middle of the night. Pokémon Go is unlike many gaming apps in terms of the amount of personal data it requires. To begin with, it needs constant access to the cameras of smartphones and location data (it is a location-based game after all). But that’s just scratching the surface; Pokémon Go also requests complete access to Google accounts, including uploaded documents, photos, your emails, and Google calendar. This huge data access requirement has caused many techies to raise warnings about the potential security risks posed by Pokémon Go. In response, Niantic, the company that created the game, said Pokémon Go does not use much more than basic information and has vowed to tweak the app so it asks for less access. 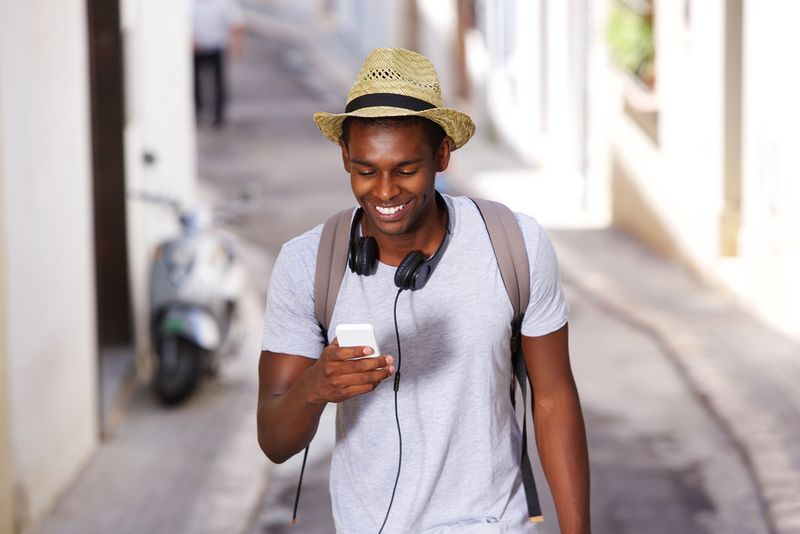 Pokémon Go can quickly drain the battery of your mobile device, as well as data service, even for short plays. This is because it uses a number of high-drain features, such as GPS location and cameras, as well as requiring constant access to the internet. As such, it is recommended that you play only while connected to Wi-Fi and that you make sure your phone is well charged between playing sessions. There is also fear about people becoming so caught up with Pokémon Go that they become addicted. Already, there has been one report of a man quitting his job to stay home and play Pokémon Go. Also, user statistics are showing that many players are spending way more time with Pokémon Go than they do on other popular social media channels, such as Facebook and YouTube. With the game having launched in most countries, more people are contemplating whether they should play the game or not. The consistent increase in the number of players suggests that many are choosing to at least try it out. To play or not to play: which side are you on and why?